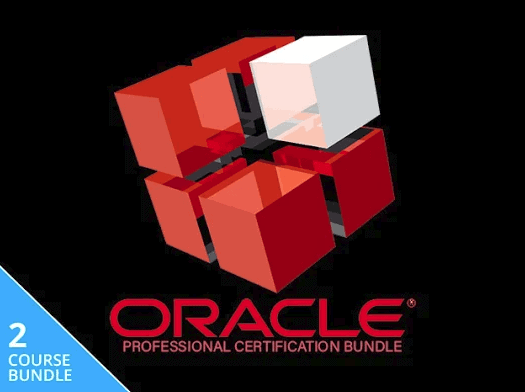 The Oracle Professional Certification Training Bundle preps you for the certification exams Oracle SQL Fundamentals: 12c OCP 1Z0-061 and Oracle 12c OCP 1Z0-062. The first course covers the essentials and acts as an introduction to Oracle SQL, SQL functions, and other features, the second covers installation and management of Oracle databases. You achieve Oracle Certificate Associate status upon completion of the first course; access to both courses is granted for lifetime. If this particular offer is not for you, you may want to check out other Oracle or Certification deals on Ghacks Deals.